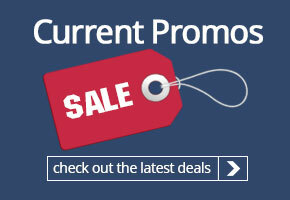 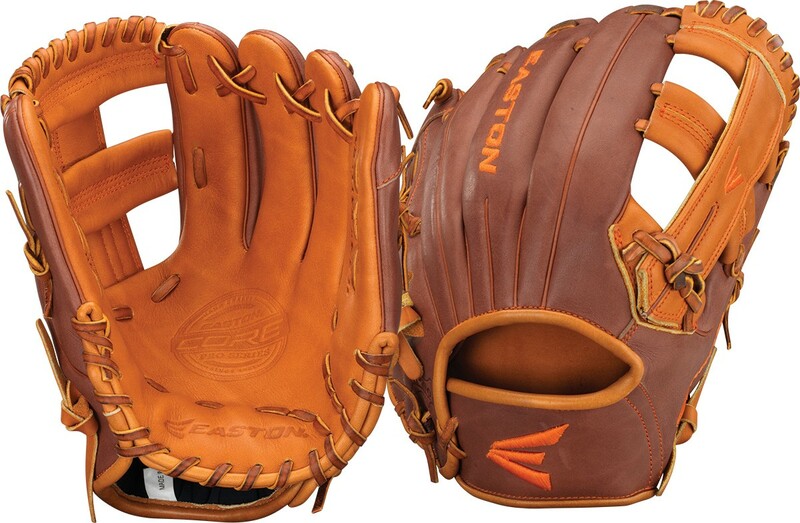 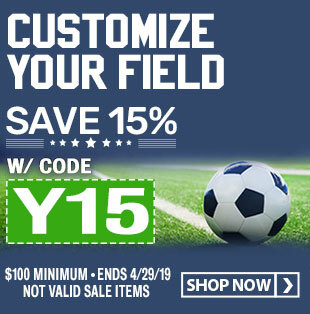 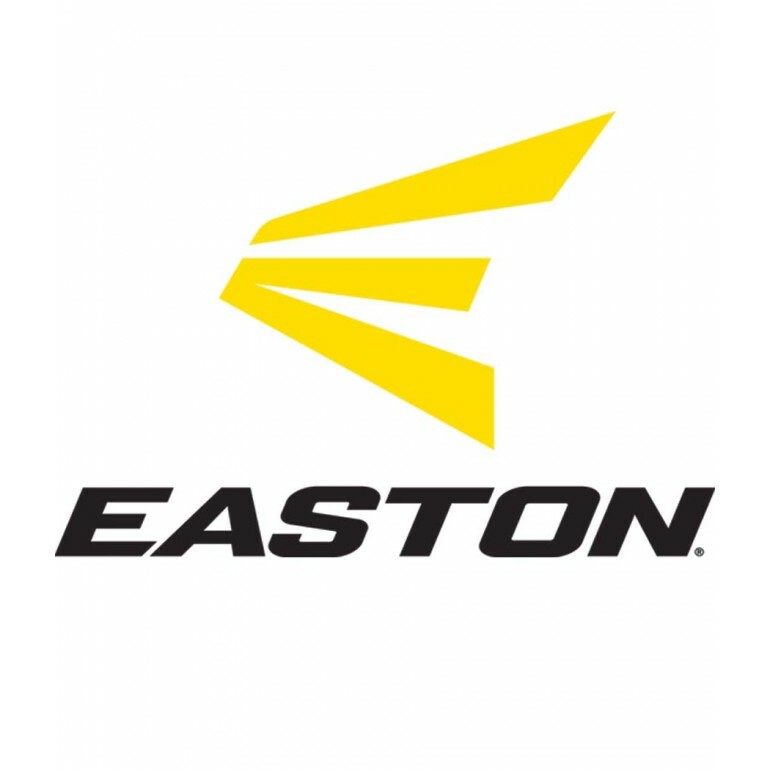 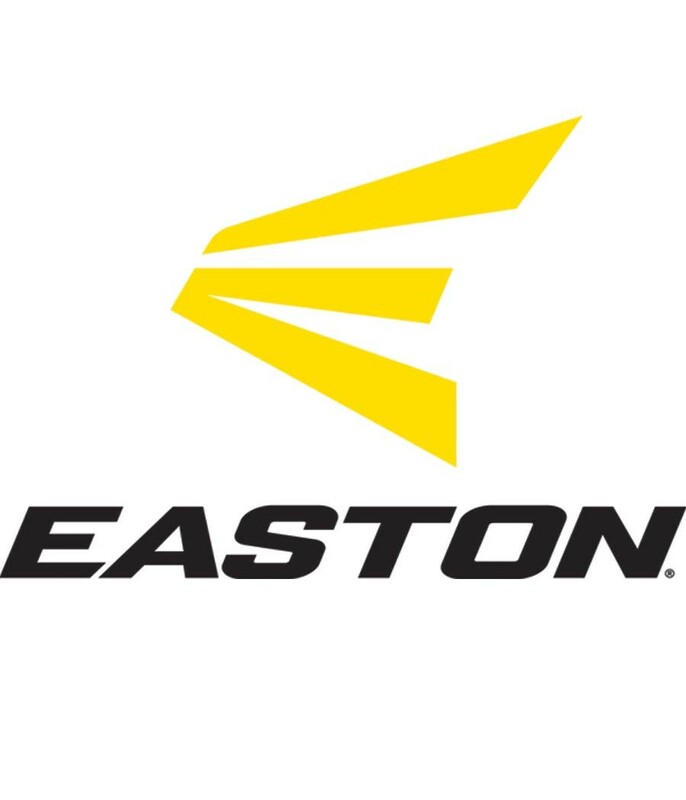 Easton ECG 1175MT Core Pro Baseball Glove, 11.75"
The Easton Core Pro series baseball glove features a USA pro grade rawhide lacing with a tensile strength of 100 lbs for maximum durability with a single post web. 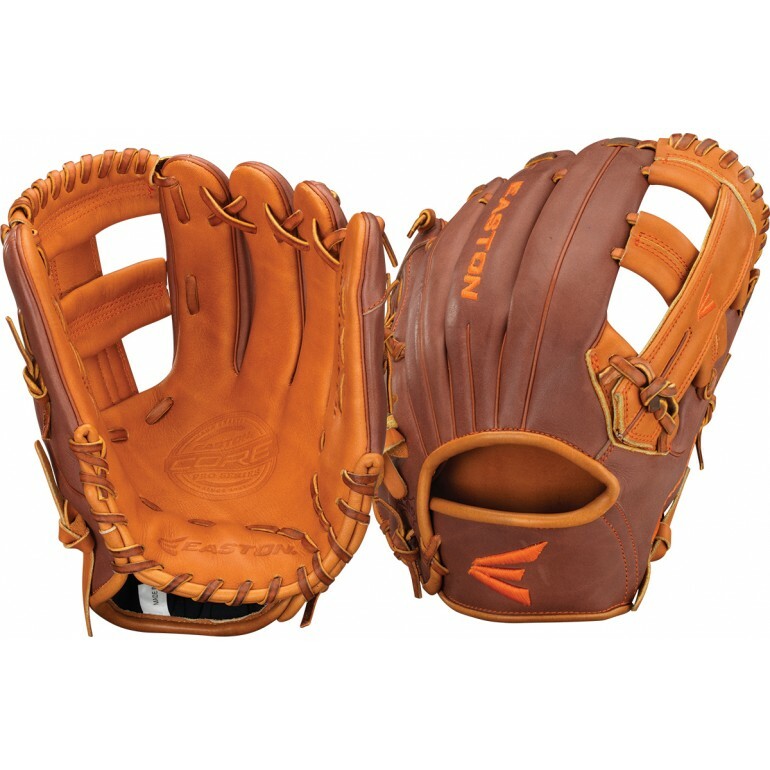 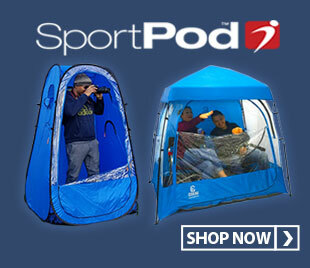 The rolled leather welting provides added support throughout the fingers while providing a fast break-in. 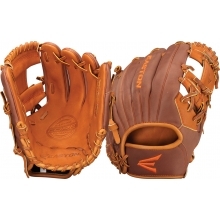 The Core Pro tanned Diamond Pro Steerhide makes this glove super soft and game ready for all players of all levels.